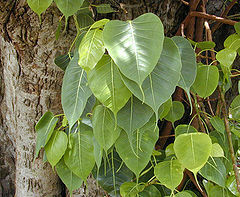 Ficus Benghalensis, also known as banyan tree, is a notable tree from the area around India, Bangladesh and Sri Lanka. It is a member of the fig family and is also related to the rubber plant (ficus elastica). One of the largest trees on earth in terms of overall size, it has long been valued as a shade tree. 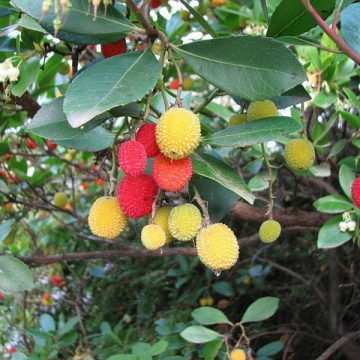 Indoors, it is commonly grown as a bonsai plant. The banyan tree was traditionally a place for travelers and merchants to rest and sell goods. These merchants, called banias, eventually gave way to the name banyan. 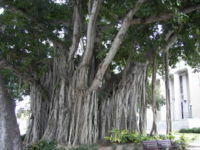 The banyan tree can reach up to 100 feet in height and stretch several acres in width. The trees can live long lives, forming huge winding trunks and sprouting aerial shoots. 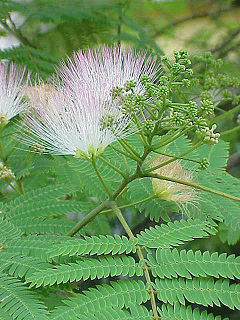 It is considered sacred in India and Pakistan because its ever-extending branches symbolize eternal life. The banyan tree also appears in a number of other spiritual and mythological contexts and can be found growing around the temples of Angkor Wat in Cambodia. 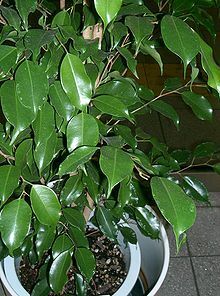 Although it is a tropical tree, ficus benghalensis is easy to grow indoors all year round and should do fine in your window. 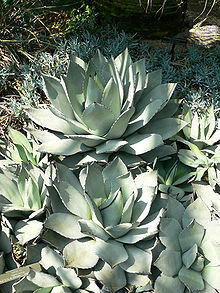 Outdoors it is drought-resistant but frost tender. However, it can bounce back after mild frosts. Growing Information: These seeds are dormant, so germination will be stubborn and irregular by nature. Soak the seeds for 24 hours, then place in the fridge for 1-2 months. The seeds should be scattered on the surface of your potting mixture. Keep them damp and provide filtered sunlight at about 70-80 degrees Fahrenheit. The seeds need light to germinate, so do not cover them. Seeds may take more than one season to germinate.